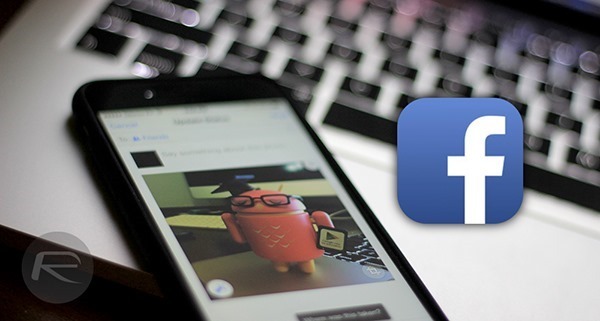 Facebook has rolled out an automatic photo enhancement feature for its app on iPhone. This new feature has been met with mixed emotions so far, with plenty of users preferring to keep their photos as they are rather than being doctored before being uploaded. 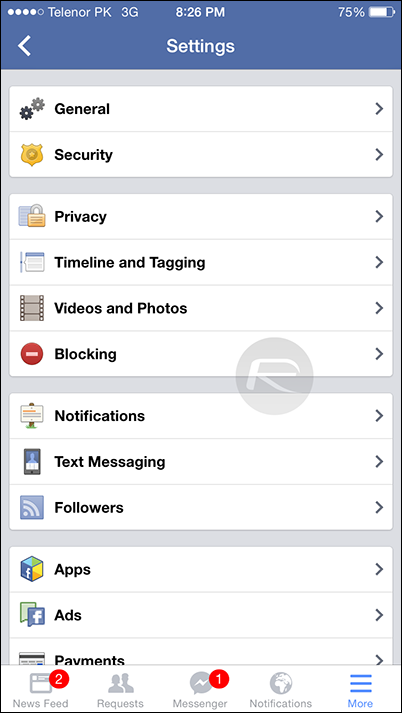 If you want to know how you can disable this feature on your iPhone, then read on. Google added a similar feature to its Google+ sphere a few months back, this new addition from Facebook is far from being as awesome as its counterpart, and was quietly added to the app overnight which did not even require an update from the App Store. The feature seems to have rolled out for the iOS platform alone for now, and it is being said that Android users will have to wait a while to receive it. 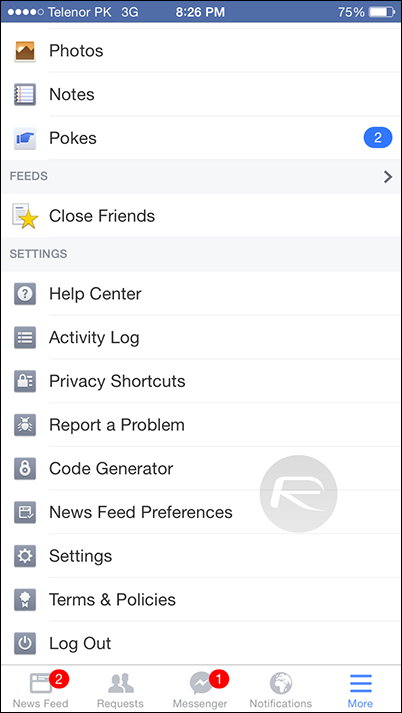 Step 1: To begin, launch the Facebook app on your iPhone. Step 2: Tap the ‘More’ button in the lower right corner of the app. Step 4: Hit the ‘Settings’ button and navigate to the ‘Videos and Photos’. Step 3: You should now see the ‘Enhance automatically’ option. By default the option will be enabled, so go ahead and tap it once to disable it. That’s it! Facebook will not be automatically enforcing brightness and contrast enhancements on the photos that you upload to it anymore. Before the auto-enhancement feature was rolled out to Facebook for iOS, users were offered a more pick-and-choose styled photo enhancement tool, which supposedly slowed down the entire experience. Facebook and Google are not the only social platforms to have offered some photo enhancement features to users, with Twitter coming up with a number of Instagram-styled photo filters earlier this month for customizing photo uploads. Have you tried the new feature on your iPhone? Share your thoughts with us, and let us know if you believe it really helps improving your photos or not, or if enhancing your photos is a bit too much for your liking. 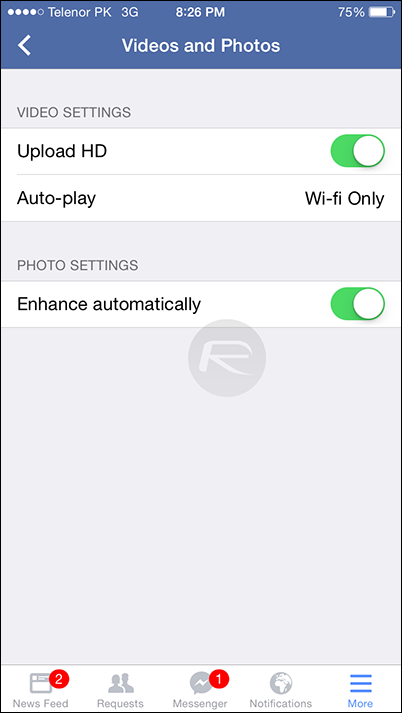 I’ve no Enhance automatically toggle on my iphone 5 running ios 8.